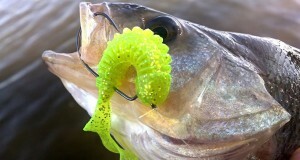 Do-It Molds has been the leader in DIY molds for jigs, lures and weights, but they now offer a great selection of soft plastic molds in their Essentials Series. 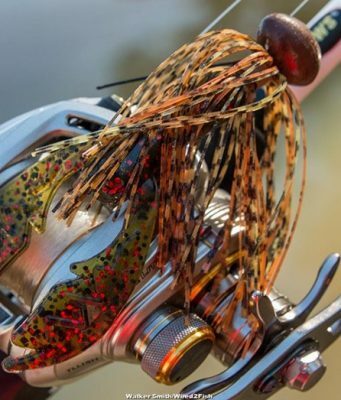 In this article, long time lure maker Marc Wisniewski reviews the Essential Series by Do-It Molds, and why you may want to consider building your own soft plastics. 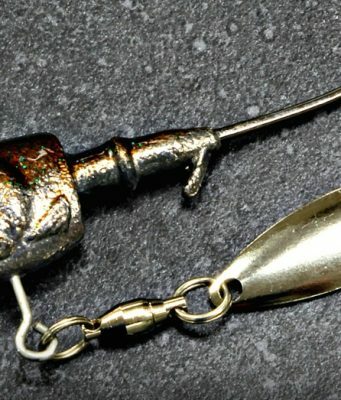 Building your own spinnerbait is much easier than you may think, and also useful. 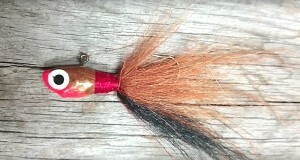 Why pay retail for a spinnerbait when you can make your own in no time at all. 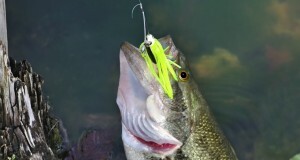 This article highlights 15 easy to follow steps to build your own tandem spinnerbait. 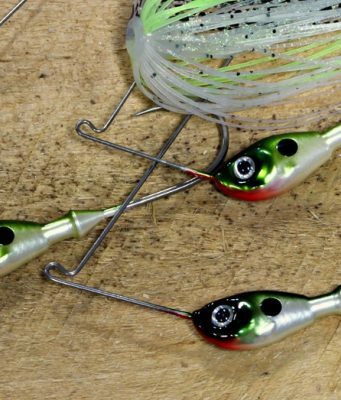 The crankbait has more design variations and considerations than most other types of fishing tackle. It’s action and effectiveness is drastically affected by everything from the shape of the body all the way down to the position of its hooks. 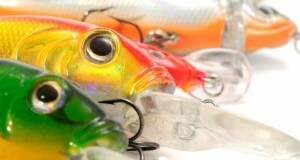 This article explores the top 10 design elements and how they impact crankbait performance. 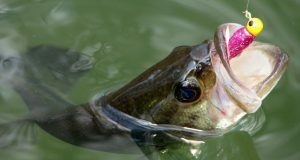 A basic understanding of concepts such as natural resemblance, center of gravity, frontal resistance, and stationary action must be understood when you are creating your own soft plastic bait (or to fish one better). 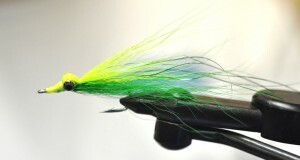 In this article we will teach you about all of them and how to apply them in your lure making project.